Let’s admit it, we are all addicted to the apps on our smart phones. 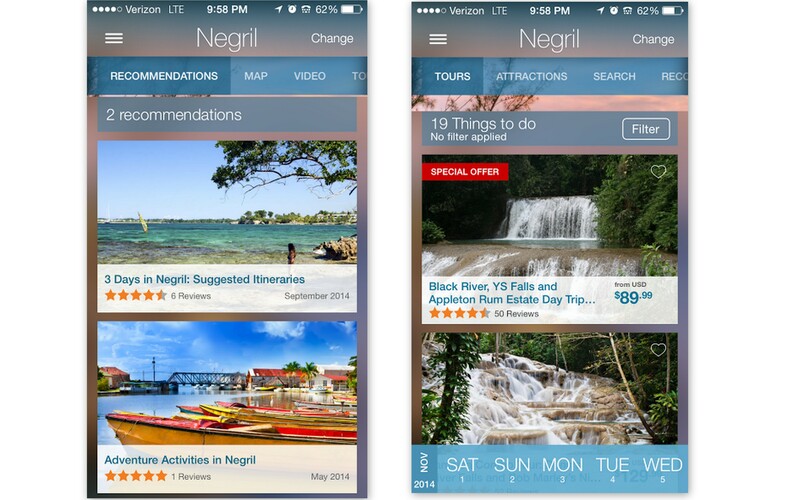 I use a variety of apps to help me during my travels for booking flights, booking hotels, finding my way around or simply just breaking through language barriers. There’s basically an app for everything, but which ones are worth downloading? My list will give you some useful apps and best of all… they are all free! 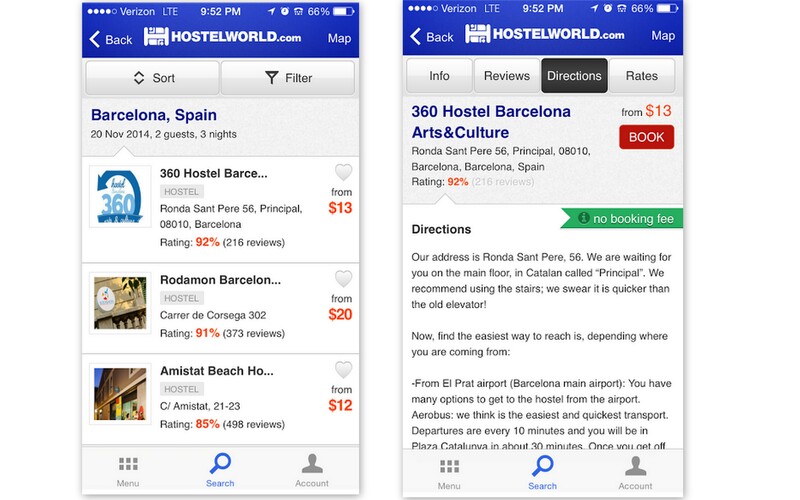 Hostelworld – If you need a hostel, this is a speedy way to book if you are on the go. It gives you cheap rates worldwide along with reviews and maps. Hotel Tonight – This is great if you are traveling around and booking hotels as you go or decide to plan a last minute getaway. The rates are discounted since it is considered “last minute”, as the hotel can only be booked up to 7 days in advance. 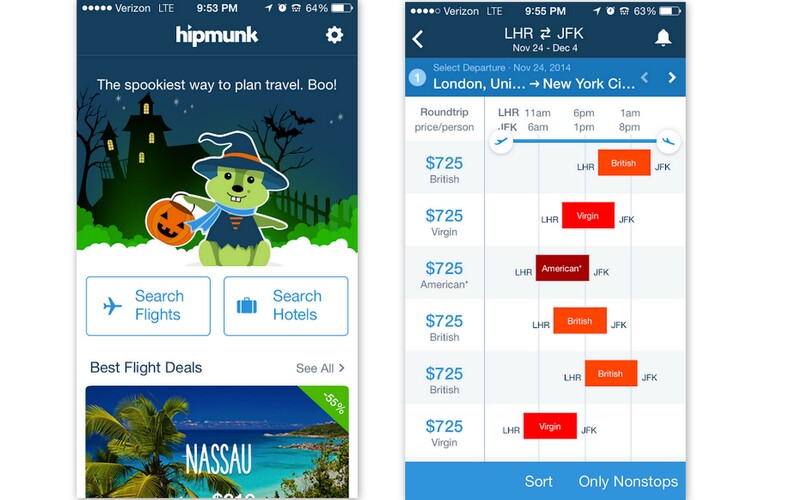 Hipmunk – Book and save up to 60% off last minute hotels, you can also find flights, compare prices and get fare alerts. There is also a heat map which allows you to see how close points of interest are to you, such as restaurants, shopping destinations and hotels. 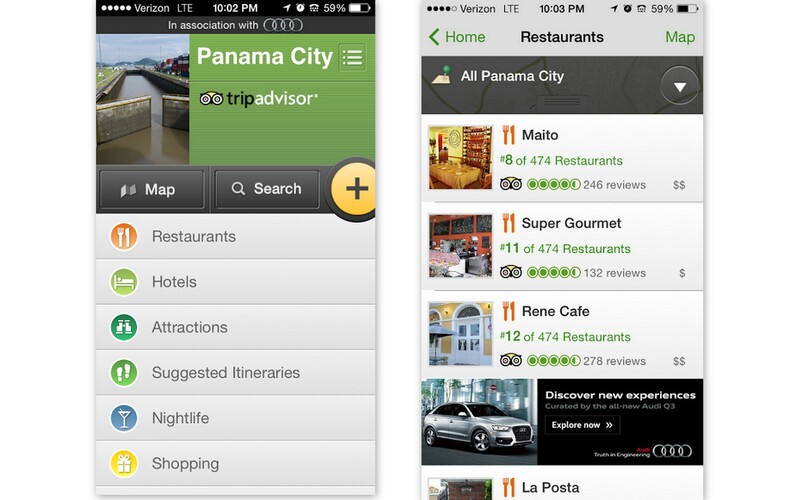 Trip Advisor Offline City Guides – Need help getting around a city? 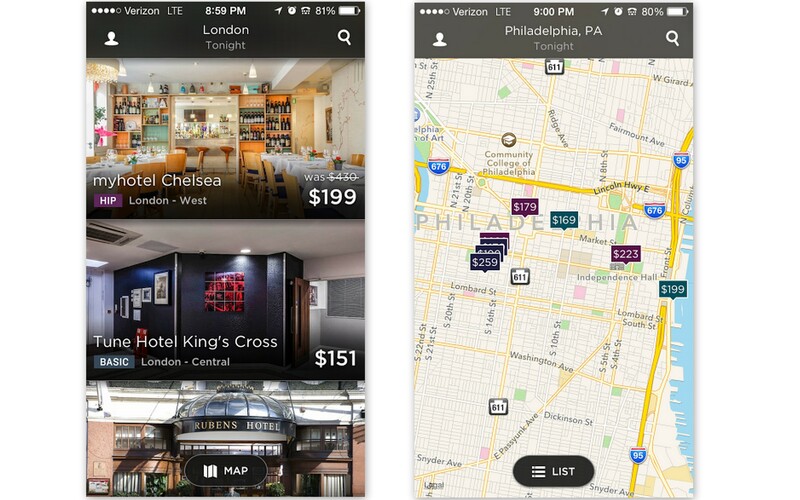 This guides you to restaurants, attractions, hotels, etc. The plus about this, is that it works offline as long as you look it up before hand, as it stores all the information for you to look back on. Viator – Find out what tours and activities to go on, read reviews and see photos. It also has an interactive map that pinpoints things that you can do based on your current location. 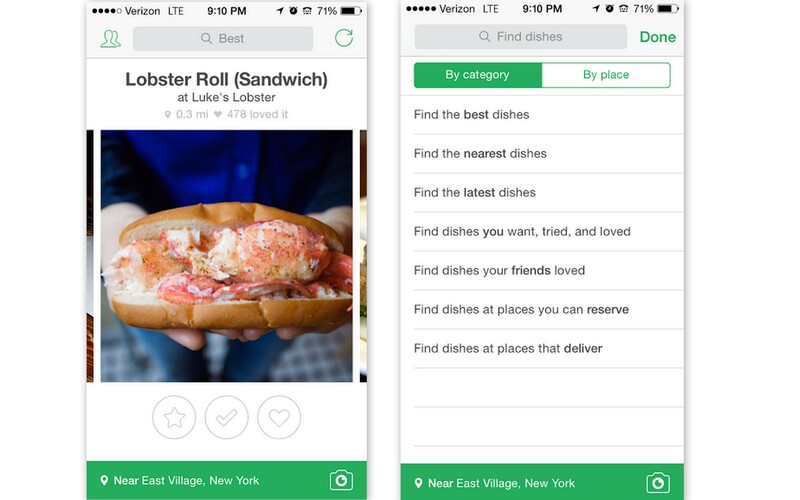 Foodspotting – Not being your typical search app, this tells you the best food in the places around you, as soon as you open it. You can also ask questions for your search such as what is good at a particular place, where you can find a specific dish, etc. You can take pictures to upload and rate as well. 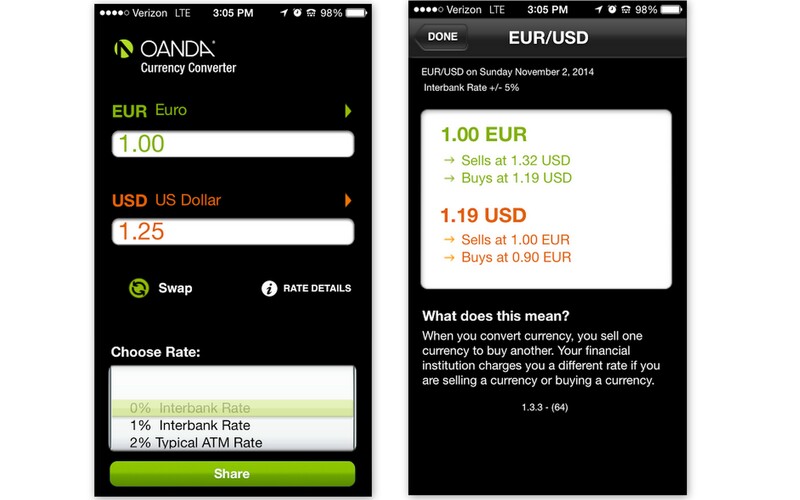 OANDA Currency Converter – You can figure out what your money converts in over 180 countries. What makes this one unique is that it tells you the interest rates from the different banks and ATMs. Google Translate – This is incredibly helpful for when you are travelling to countries where you do not know the local dialect. 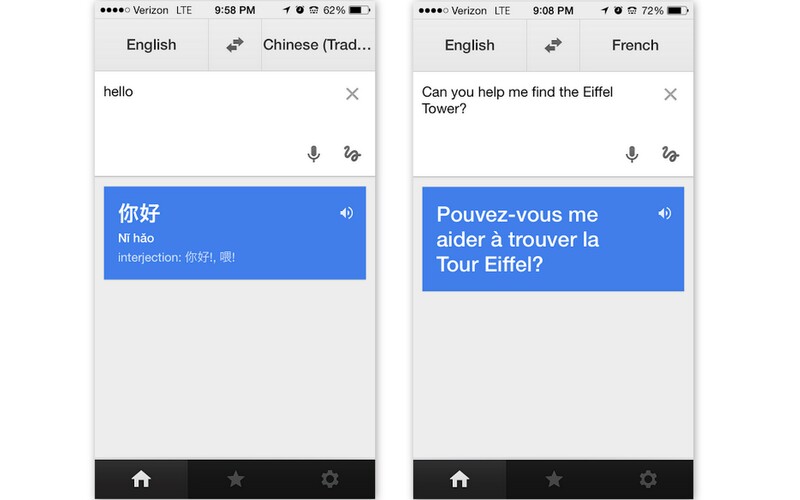 Simply type the words in and it will translate it to the language that you need. 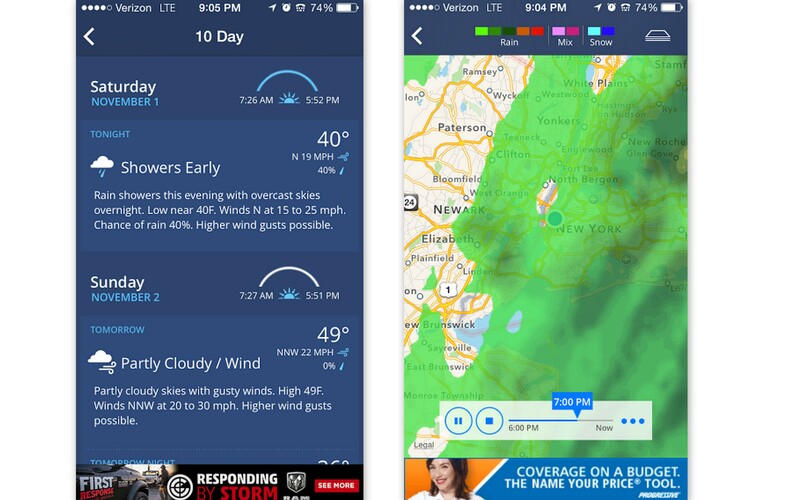 Weather Channel – I have found that this is the best app to stay ahead of the weather. You can check out your daily and 10 day forecast along with an hour by hour breakout. It also shows radar in case you are worried about when the rain will hit your area, airport conditions, pollen index and tide reports. Free Wi-Fi Finder – I always have a hard time finding wifi connection. Luckily, this tells you all the places that have wi-fi, if it is free or not and how to get there. 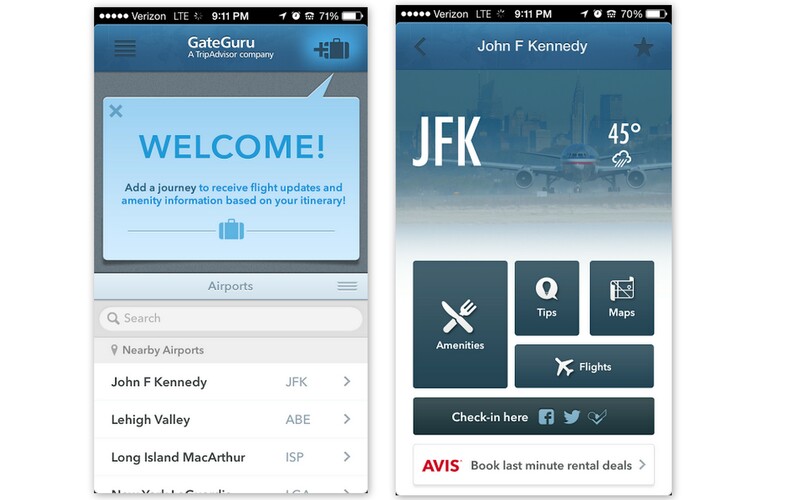 GateGuru – All of the flight and airport information that you need is here to help you. You can set it to be based off of your flight itinerary. Some of the information it gives you are real-time flight status, security check wait time, terminal information, and airport weather. You can also can check for restaurants and car rentals. 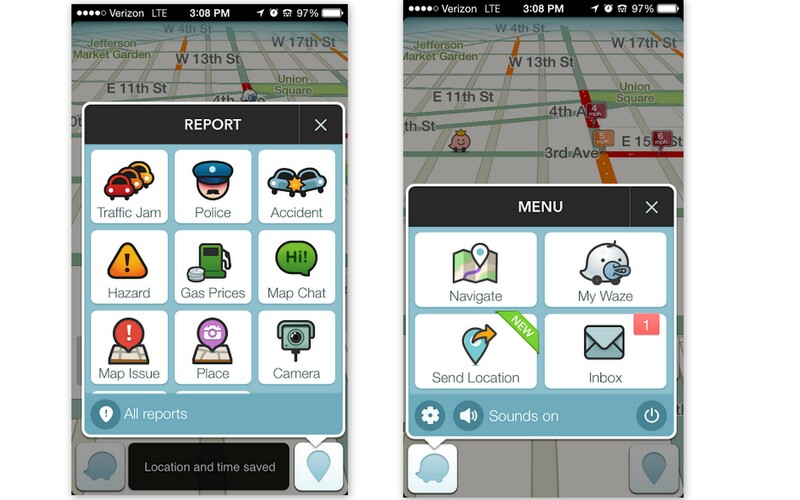 Waze – Avoid getting lost or stuck in traffic with this traffic and navigation app. It guides you on a live map with voice navigation, provides you information on delays and lets you know where there are gas stations nearby. 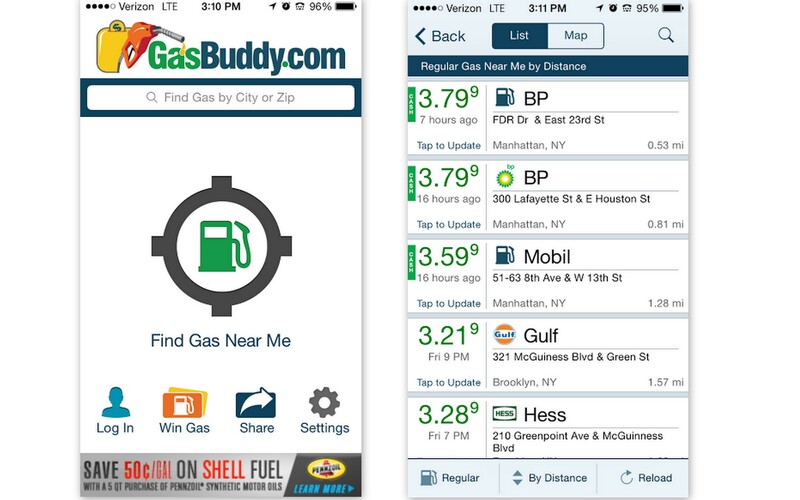 Gas Buddy – Helps you find the closest and cheapest gas stations. You can also win $100 in free gas if you report the gas prices you find. 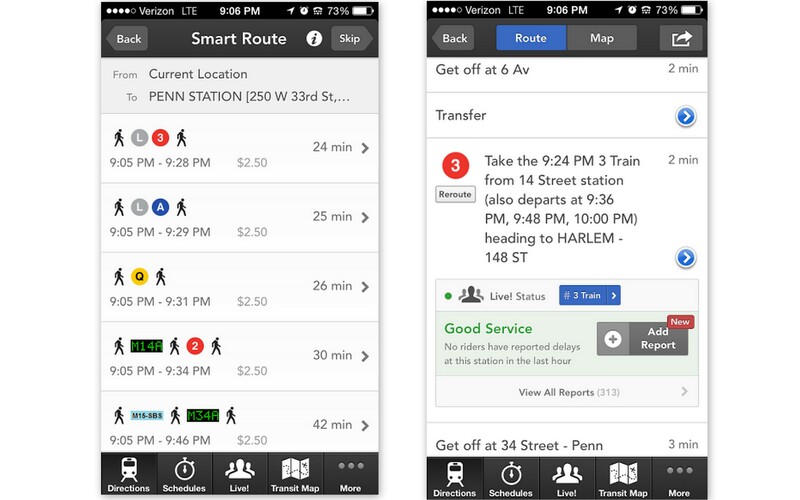 Hop Stop – Public transit plays a big part in getting around. You can look look up different routes, taxi costs and it even tells you how long it takes. It isn’t available for every city yet, but has over 600 cities within it’s database so far. 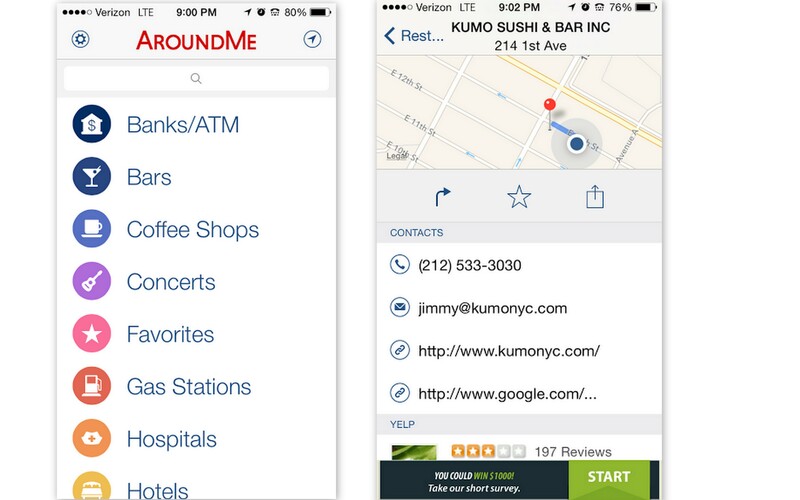 Around Me – Anything you need to find is here such as ATMs, restaurants, hotels, taxis, parking, hospitals, even movie theaters. It also give you the website, address, directions and phone number. 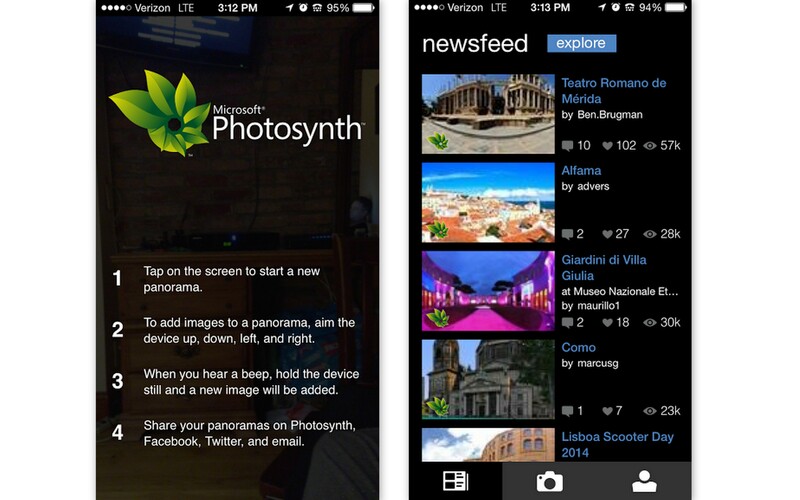 Photosynth – Like to take photos? This allows you to create panoramic photos and share them through email and social media. Perfect if you need to get a full shot of some scenery or a large group of people. I think my favorite and the one I’d find most use out of .. is the food app. That can come in handy anywhere and on any day. I love it. I am always looking for good food! Great list of apps! Definitely bookmarking this for my next vacation! 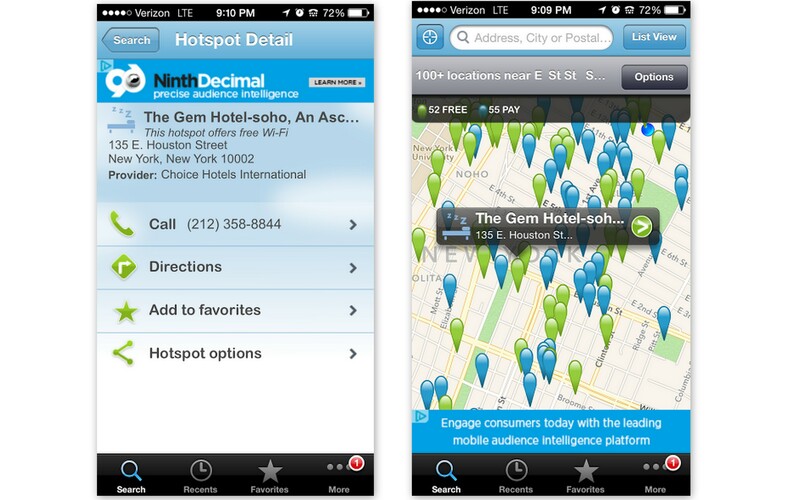 We love Hotel Tonight and will hopefully be using the app on Sunday in NYC. I’ll have to check out some of the other apps as well. Triposo is such a great app! Helped us with everything (conversions, weather, visas, safety…)and has a cool little feature to do a walk- so like set up how far you one go (ex 2 miles) and it will show you all the sites and things you can do in those 2 miles! I have to check that out!! I specially like the idea of the Free WiFi Finder – I always struggle when I’m abroad without wifi! Yes, that is one of my favorites on the list! I use some of these but didn’t know most of the others. Will check these out, thanks for sharing! Great list you got there – certainly have a few of them already on my phone but I am happy to fill in the gaps with your suggestions. These are so great and helpful. I personally LOVE the oanda app. I recently bounced from Australia to Indonesia to Vietnam and I would have been so confused as to how much I was actually spending in US dollars without it! I’ll have to download a few of the others and try them out. Great list! I didn’t know about a few of them like Around me and Free Wi-Fi finder, super helpful, thanks! 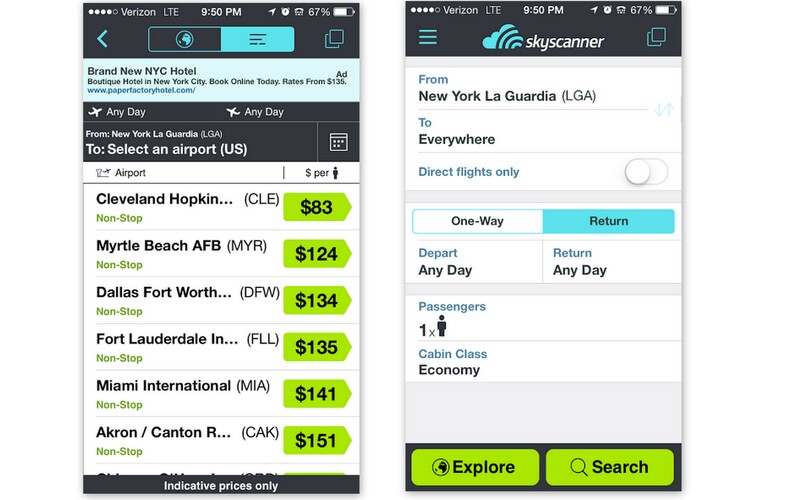 I love Skyscanner and Hipmunk for flights, will definitely have to try Photosynth. So useful! Off to download the Free Wifi finder for our upcoming trip! That’s great! You will love it. Great list! I love Skyscanner! I am way behind on downloading some good apps…thanks for the list! Good selection of apps! I’ve been reviewing some of travel and non-travel apps as well, but some of these I haven’t heard of, probably because are more oriented to American market.. Anyway, good post! Thanks for these great tips. Some I had never heard of and I will download some of them.